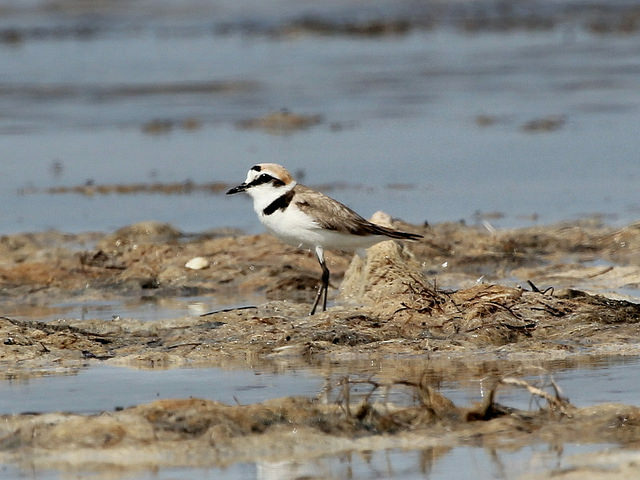 The Kentish Plover breeds in very small numbers in the Netherlands, especially in the Zeeland delta. In the Wadden Sea, it has virtually disappeared. To survive it needs quiet beaches. 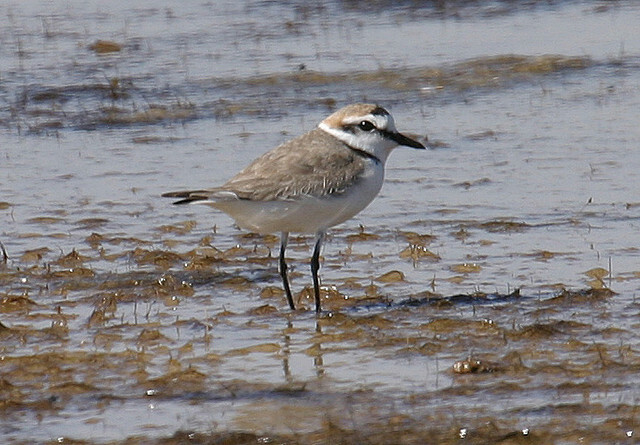 It is a small plover with relatively little black on its head.